Credit: NOAA/NMFS/PIFSC/CRED, Oceanography Team. Download this image (JPG, 1.3 MB). 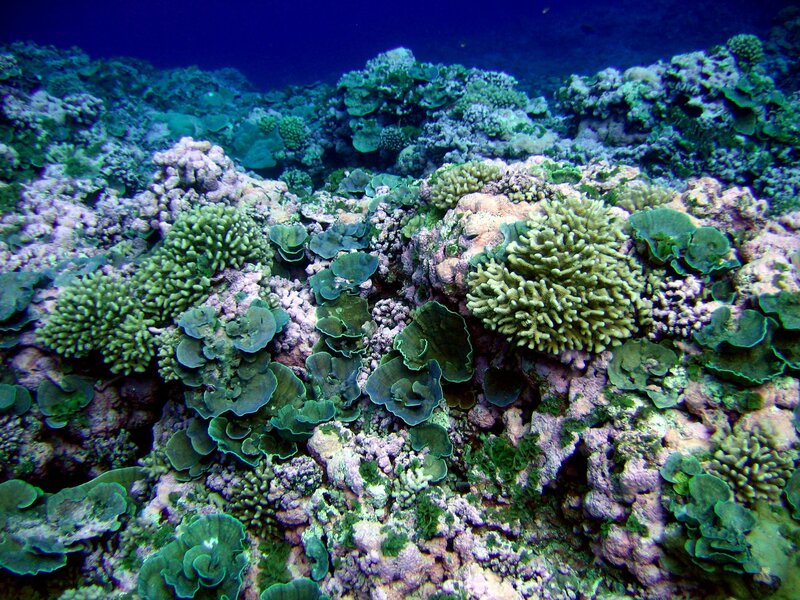 [03-Jun-16] NASA's new COral Reef Airborne Laboratory (CORAL) field campaign kicks off its data-gathering phase with an operational readiness test on Oahu, Hawaii, starting the week of June 6. Over the next year, CORAL will conduct airborne and in-water surveys of representative coral reefs from Hawaii to Australia. By focusing on entire reef ecosystems, CORAL scientists will get state-of-the-art insights into how biological, physical and chemical processes shape and affect the ecosystems. These data will help them answer fundamental questions about how reefs are changing globally due to the effects of climate change and human activities. Read more here.